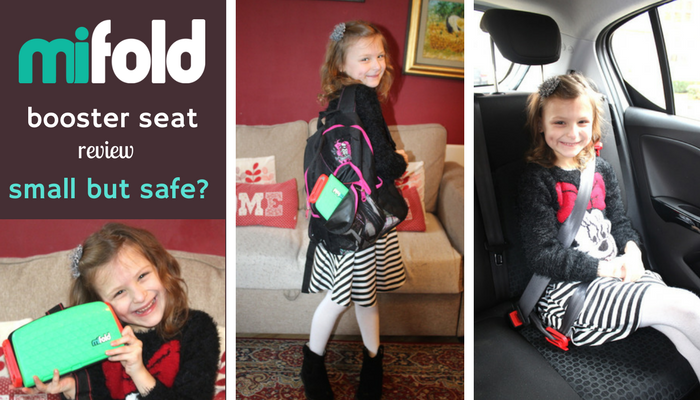 Mifold booster seat review – small but safe? I’m really excited to be able to review this booster seat. I actually heard all about it in November 2015 after listening to John, the founder of Mifold, at a blogging conference. I was quite impressed after listening to him and I really wanted to get one for us to review. I got to have a quick chat with him that day and mentioned my interest. The booster was only a prototype at that time but just over a year later, they finally launched the product! 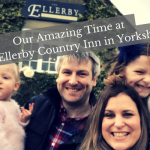 So it was great to now be asked to review it! Yay! 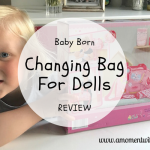 I love the idea of having a super small booster seat that I, or my girls, can take anywhere in a bag or backpack, perhaps for those unexpected trips or when we are travelling away. It is a Grab-and-Go Car Booster Seat. It is compact and portable. It is more than 10x smaller than a regular booster seat so you can easily put 2 or 3 of them in your suitcase or backpack. It is very lightweight, so it can be carried with you at all times and despite its compact appearance, it is very strong and sturdy. 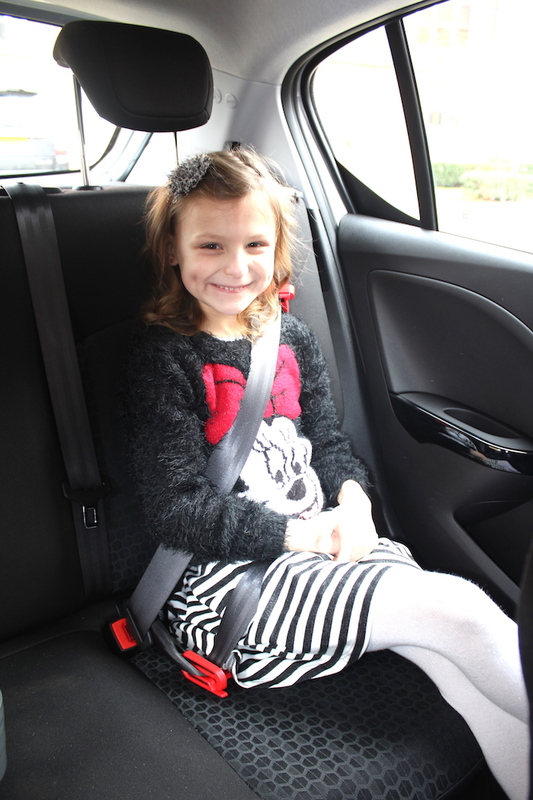 The current UK Law requires that all children must use the correct child seat until they are 12 years old or 135 cm in height (whichever comes first). Only EU-approved child car seats can be used in the UK. These have a label showing a capital ‘E’ in a circle. On 1 March 2017 new rules are being introduced across Europe that will change how backless booster seats (booster cushions) are made. The Government are planning to re-classify the group classification from Group 2 to Group 3 for all newly developed booster seats. 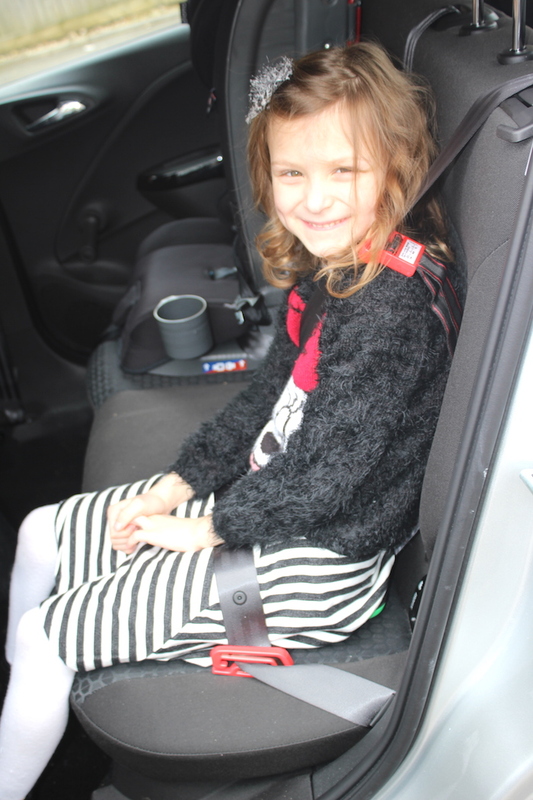 The new rules mean that manufacturers aren’t allowed to introduce new models of backless booster seats for children shorter than 125cm or weighing less than 22kg. 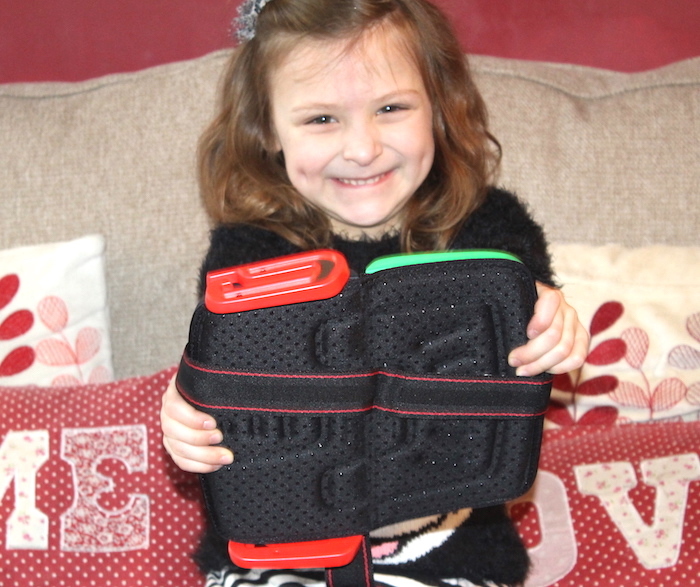 Any NEW booster seats being launched to the marketplace and seeking approval to be sold in the UK will be classified as a Group 3 (suitable for children weighing 22kg or measuring over 125cm, whichever comes first) and not a Group 2 car seat (suitable for children weighing from 15kg). 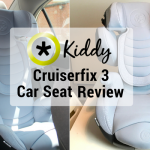 What about existing booster seats? 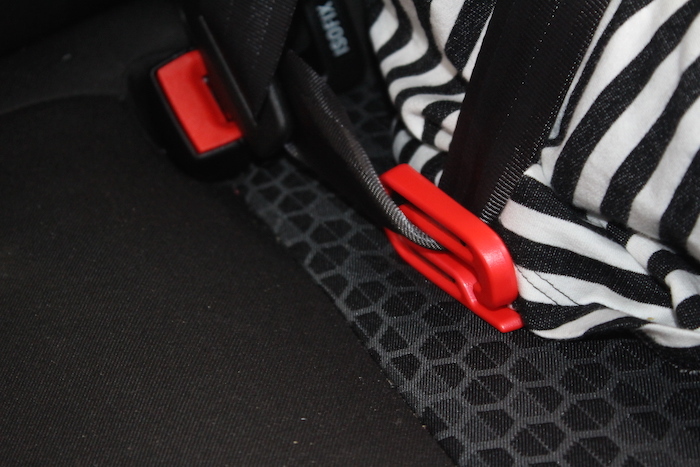 Existing booster seats will not be affected by new rules. 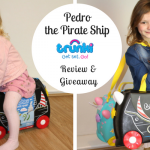 If you already own a booster seat which bears an R44/04 Group 2 label, then you will not need to replace it, it will still be 100% legal for these booster cushions to be used for children from 15kg and the parents will not be breaking the law by using them, even once the new regulations come in. 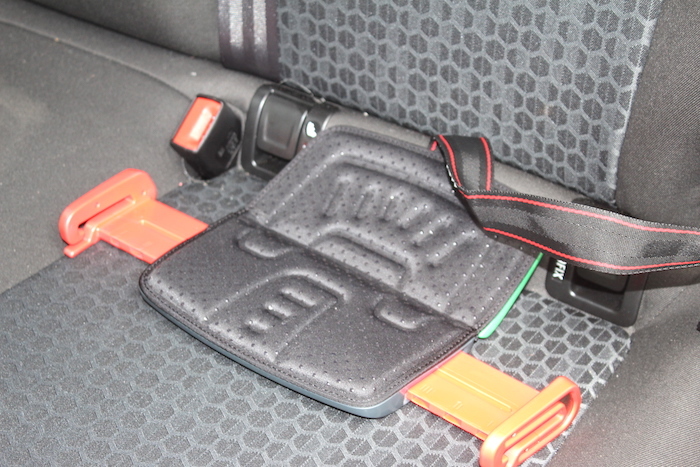 Existing booster seats will continue to be sold with a Group 2 classification. 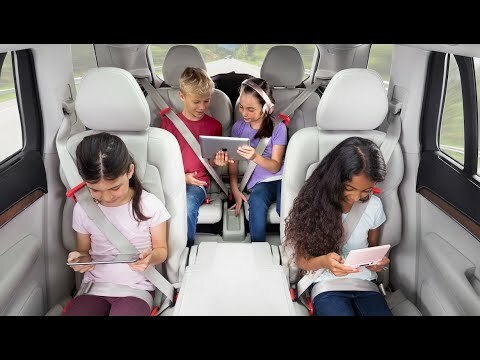 The Group 3 classification will ONLY be applied to NEW booster seats that have been developed after the change in law has been passed, NOT existing booster seats. When can a child travel without a car seat? Unexpected journeys. 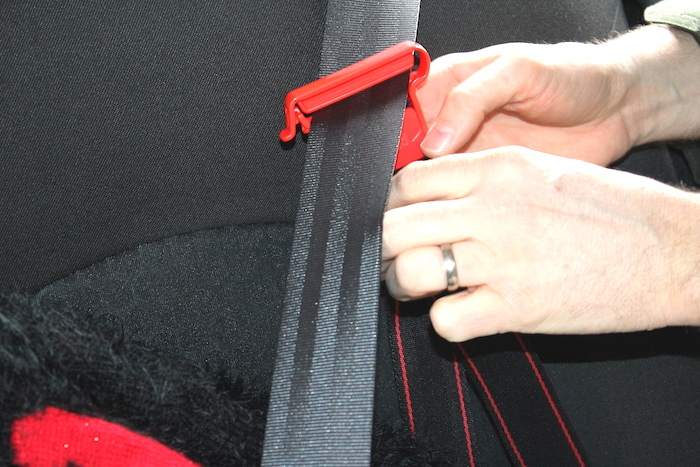 If the correct child seat isn’t available, a child aged 3 or older can use an adult seat belt if the journey is unexpected, necessary or a short distance. No room for a third child seat if there are two occupied child car seats in the rear but not enough room to fit a third one: a child over 3 years can sit in the rear using the car’s seat belt instead of a child car seat. Vehicles without seat belts. 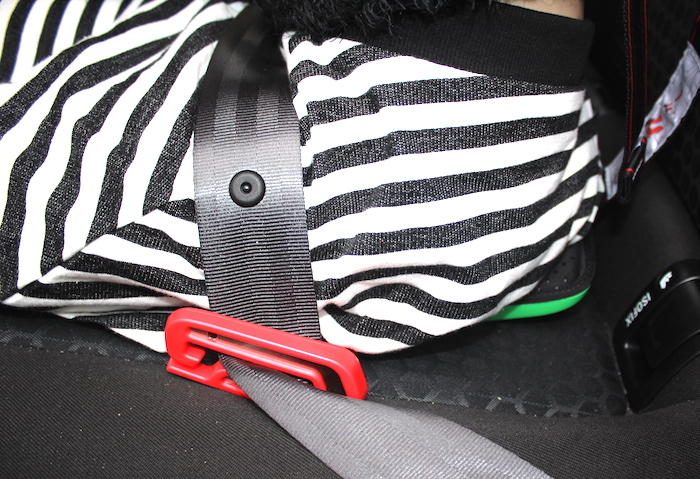 A child aged 3 or older can travel in a back seat without a car seat and without a seat belt if the vehicle doesn’t have one. Now mifold can help with all these situations and provide a better child safety journey for our children on those occasions. Mifold is a Group 2/3 seat and can be used by children from the weight of 15kg which is approximately the age of 4 years old. 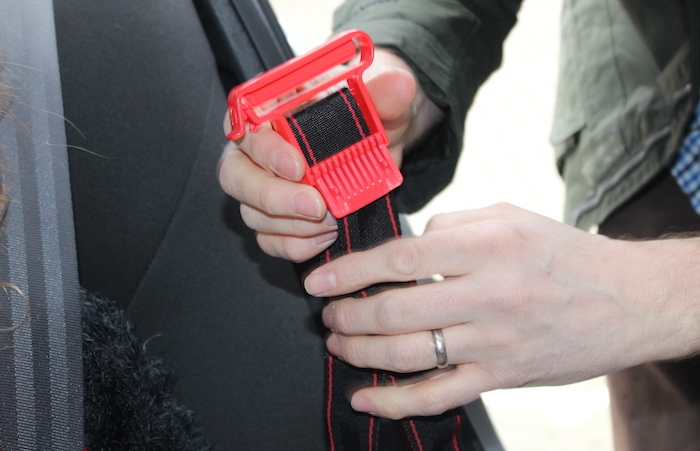 Regular child restraints lift a child up to be in the position of an adult, whereas mifold does the exact opposite by holding the seatbelt down in a suitable position for a child. 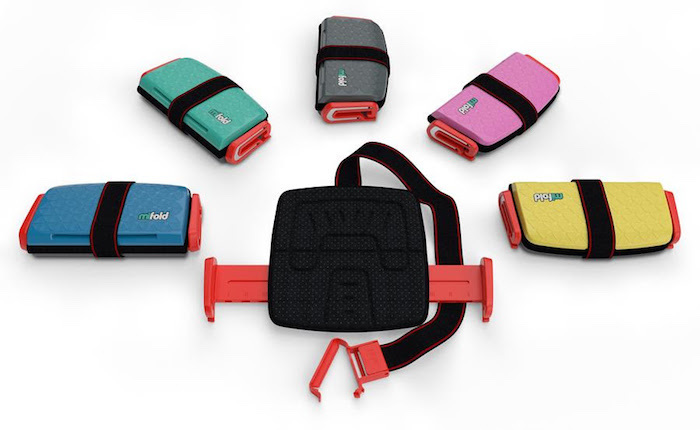 With 3 belt guides, mifold adjusts the lap belt and shoulder strap to fit the child and accurately holds the seat belt on the hip bones and shoulder, offering the correct amount of restraint in case of impact. mifold is so compact you can store it almost anywhere. 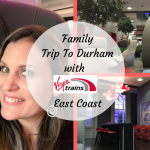 This means that each of your children can have one with them at all times ensuring that they always have a safe way to travel, at home or abroad. You can even fit 3-in-a-row across the back seats of the smallest of cars. And those kids that are 8-12 year olds will feel like big kids using a mifold. 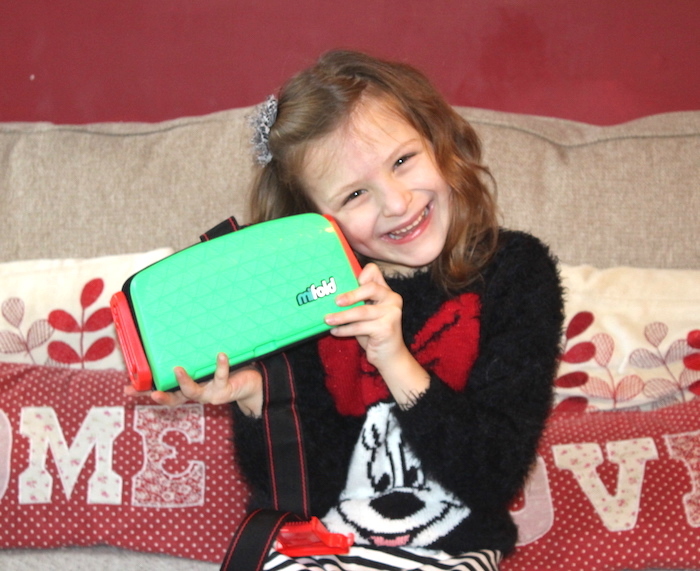 We really like the idea of taking the mifold with us to use on those occasions where there is no car seat available for Bella. Sienna is still too young so she is not allowed to use it yet but Bella really liked the idea of sitting in the car like a “big kid”. She felt like a grownup. It was easy to install in the car and to secure Bella in it. 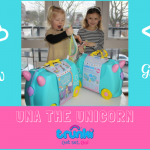 Now that we are travelling as a family much more, I think mifold would be ideal to bring with us when we are travelling abroad as having to hire an expensive car seat for a few days can be an expensive additional cost. Mifold has an RPP of £49.95 and you can buy them in a choice of various different colours from John Lewis. 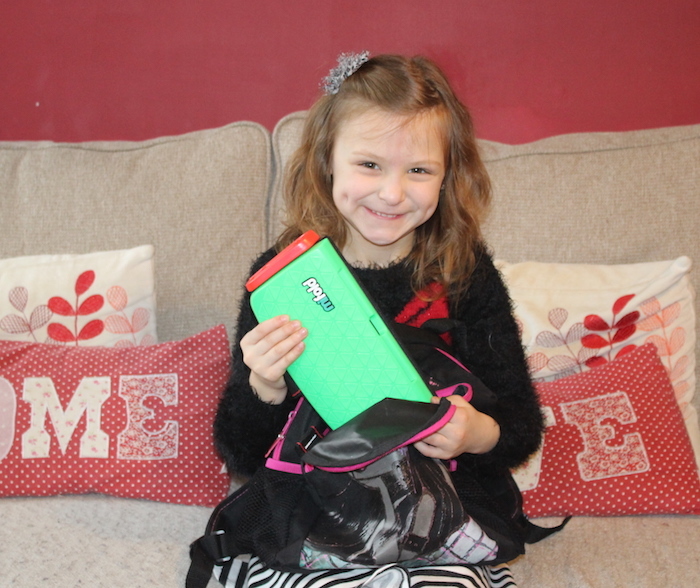 The one we reviewed was green which I actually like because it is different. Although if I got the chance to choose a colour I would have probably gone for pink for my girls! Do you have a booster seat at home? Have you heard of mifold? What do you think? *Disclosure: we received a mifold to review and for the purpose of this blog post. All thoughts and opinions are my own. Contains affiliates links. Oh wow, I don’t think these are available in NZ but if they were I would definitely be investing in a couple! I need one of these! 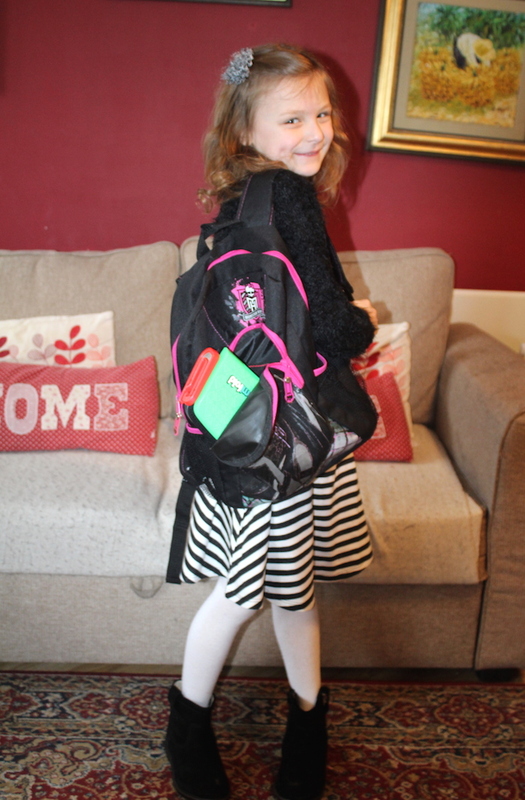 My biggest one is old enough to go to people’s houses for tea and their parents to drop her home.Not all parents have a spare booster so we send our massive one that’s the size of a Next directory, this would be perfect for her backpack! I did see something about the changes a few weeks ago on the TV but didnt take too much notice as my two had stopped using their booster seats at 8 and 11. However, I think that after reading your post maybe I was a bit premature and need to go back and check again! Thanks. i also love the seat and will get one of these if I need to have one for my youngest. Thanks for sharing the new rules around car seats. It’s so confusing but you’ve explained it really well. 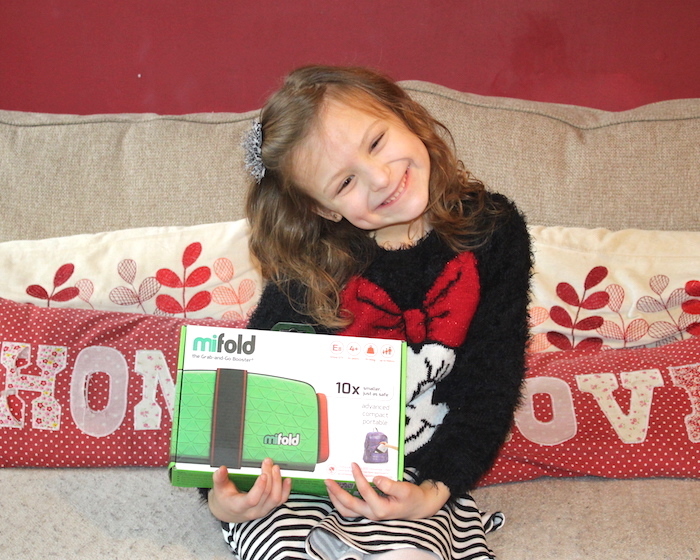 The mifold looks great for taking on holiday and will keep my eye out for one in the future. This is certainly different and a fab idea. Cool product. It’s fascinating to read through your regulations for boosters and car seats compared to here in Canada. I don’t know if we have ANY clauses about a child’s not being in one. Time for research.